Colour Copy & Print Ltd is located in the heart of Auckland’s CBD. We service local business as well as other companies throughout the Auckland metropolitan area. Brian Spooner and Nicole Haywood own the company in partnership, and they have a combined industry knowledge of over 65 years. Our experienced team specialise in digital printing, colour copying and scanning, finishing and graphic design. In 2012, Colour Copy & Print marked a significant milestone because we celebrated 40 years in business! We pride ourselves on providing a high level of service with a personal touch. Nicole joined the company in 1987 as a typesetter and has been managing the company for the past 8 years. She has built a loyal customer base and prides herself on providing great service. 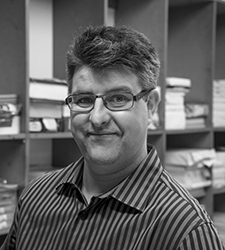 Brent is a graphic designer with a wealth of experience in the print industry. He always goes the extra mile. This has resulted in building long-term relationships with clients. 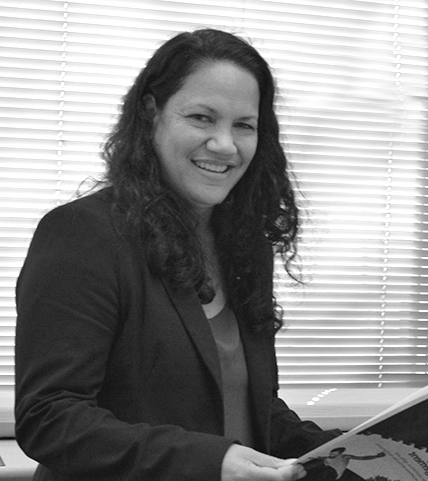 Since arriving in New Zealand in 1994 she has worked for several large printing companies in Auckland. 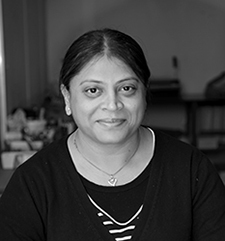 Joining Colour Copy & Print in July 2017 Priti brings a wealth of expertise to our production department.